Our marketing team can grow your business through social media. See how we did it for Beautiful Giant! 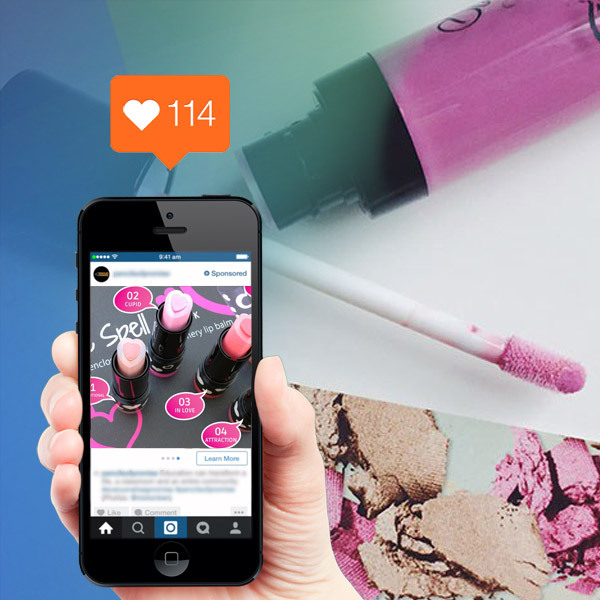 Many industries have benefited from social media and one of the biggest is the beauty industry. 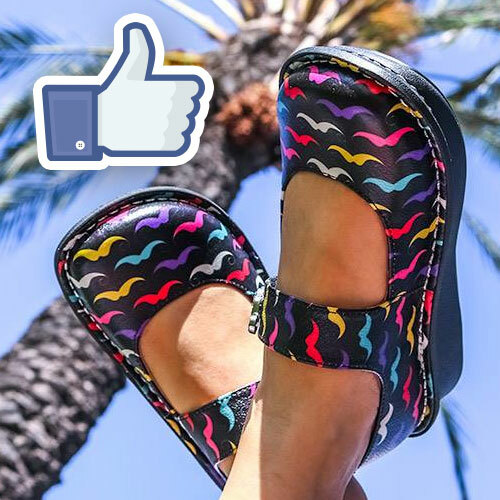 Read how our team used social media to grow 2nd Love Cosmetics, a Los Angeles-based makeup company. 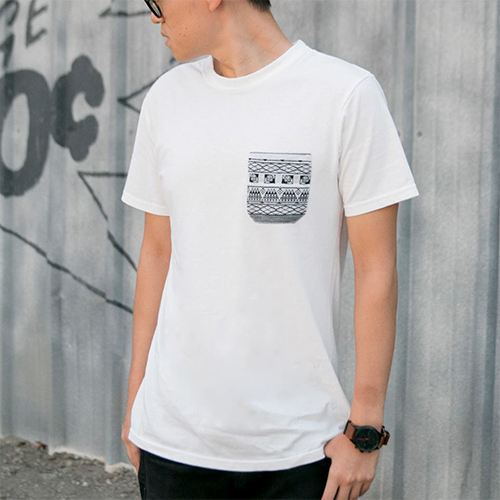 Facebook is a powerful tool to promote products, grow a fanbase, and spread brand awareness. 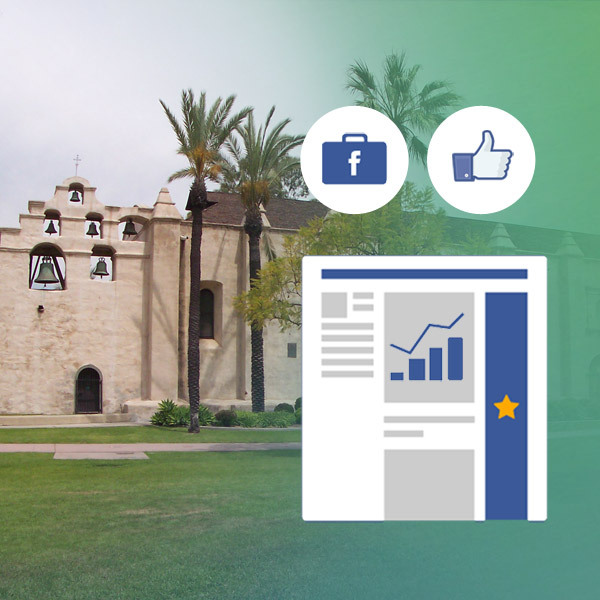 Social Media is advantageous for all organizations, even the San Gabriel Mission Church.